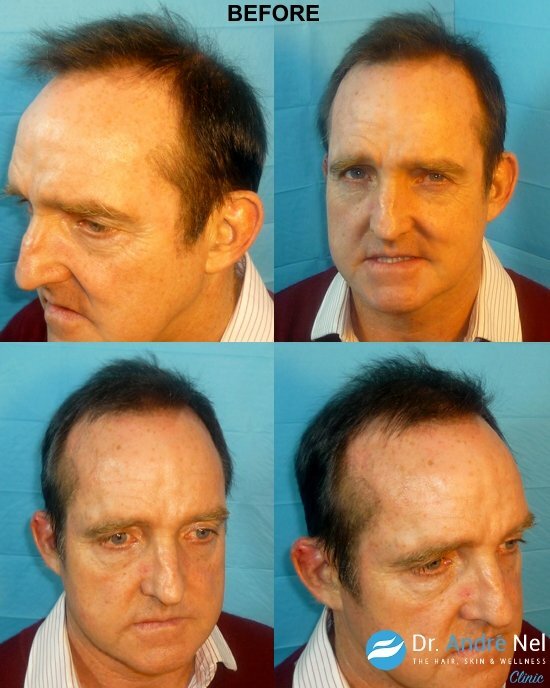 Charles met with several hair restoration clinics in the UK over the years but never felt confident or comfortable enough to go ahead with the procedure. 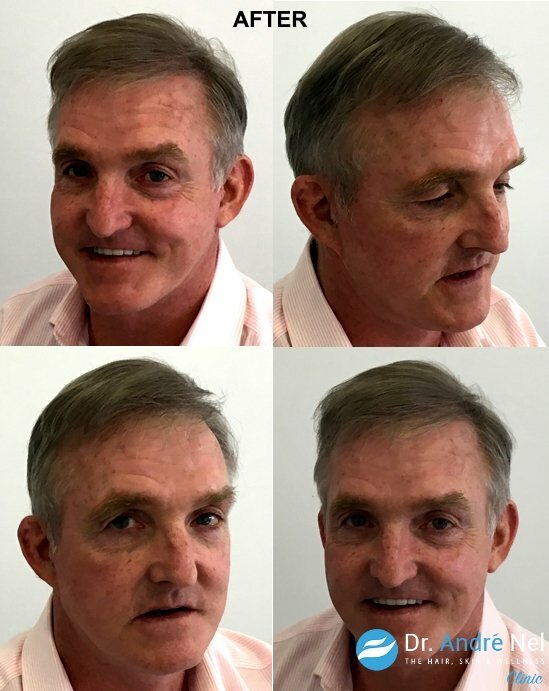 Following his initial consultation with Dr Andre Nel of The Hair, Skin & Wellness Clinic he felt he was at the right place and in the right hands. 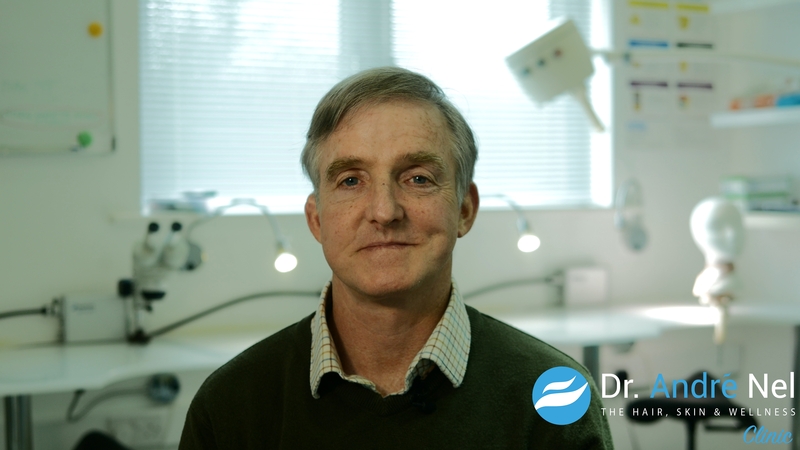 Charles was impressed by the thorough consultation, the matter of fact approach, and the positive chemistry he experienced with Dr Nel. "I’m feeling much more confident now since my new hair has grown out. I’m feeling younger and it has put a spring in my step. 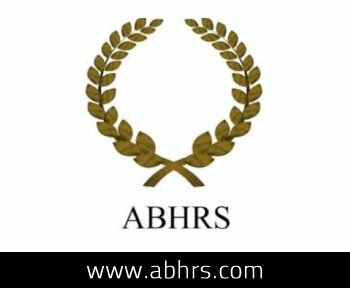 I would recommend hair restoration to anyone with hair loss, because it simply makes you feel better! When your hair is looking good, it has a knock-on effect to live healthier in general by doing more exercise and following a healthier diet. Having good hair gives you more confidence with living life. I feel there is absolutely no down side to it at all. It has inspired me to become fitter, eat healthier and to generally look my best. I will recommend the procedure to anyone who has concerns about their hair loss." Charles speaking one year post surgery.